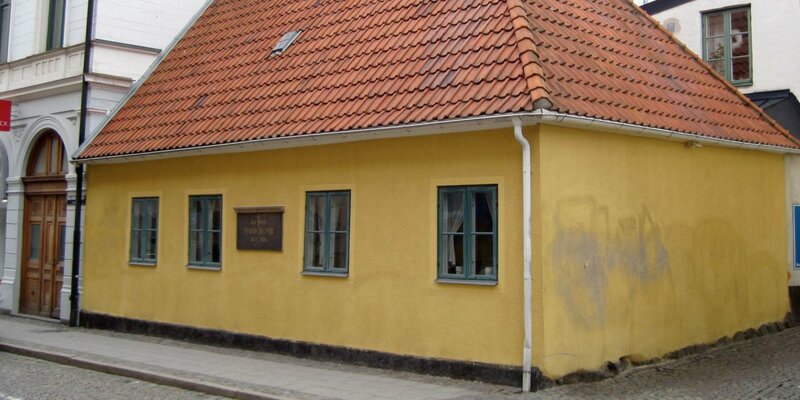 The historical museum of the University in Lund is located in the immediate vicinity of the medieval Lund Cathedral in the historic old town of the venerable university town. After extensive reconstruction work and the move of the archaeological institute into the 1845-built, the historical museum was opened in 1918 as one of the most modern museums of its time. The cornerstone of the museum, which has an archaeological collection of about 10 million exhibits now, was the extensive private collection of Professor Kilian Stobæus (1690 – 1742). 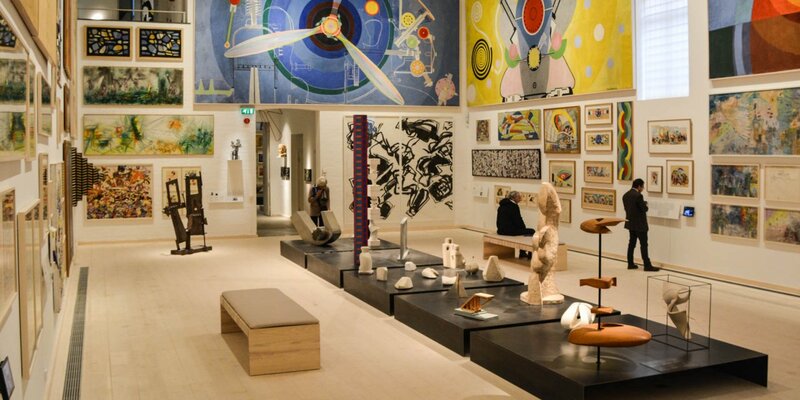 The most interesting pieces and more or less curious objects from this collection are exhibited in a separate room in the museum, the Kuriosakabinettet. Furthermore, the museum contains finds from the Stone Age and Bronze Age. Iron Age exhibits are exhibited in the Barbaricum section. There are the exciting finds from the ongoing excavations of Uppåkra – an Iron Age city that existed for about 1,000 years and was given up only to the city's founding of Lund in 990. 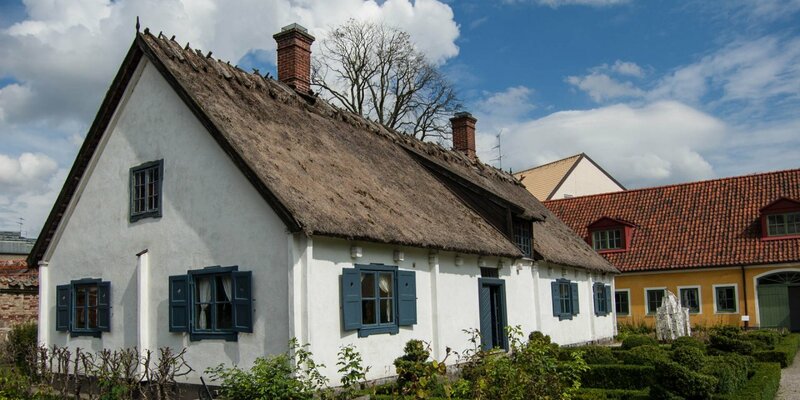 A number of exhibits from spectacular treasures can be seen in the Myntkabinettet – be it the spoils of the Viking raids or looting as a result of medieval plague epidemics and wars in Skåne. The zoological department in the Zoologiska Salen, originating from the zoological institute's collection, presents fauna in the region after the last ice age on the basis of partly rare animal skeletons. The exhibitions for medieval church art and historical liturgical objects occupy a slightly larger space. The unique collection shows a variety of valuable old sculptures and other church objects, which come from the many medieval churches in Skåne. These include works by local artists as well as works from famous European workshops. The Domkyrkomuseum is another area dedicated to the history of the nearly 1,000-year-old cathedral in Lund. It shows the evolution and change of the great church over the past centuries through ancient inventory, architectural details and records. In the entrance area of the museum is also a well-stocked shop, which contains literature about the cathedral or the excavations in Uppåkra, as well as replicas of Iron Age jewelery. 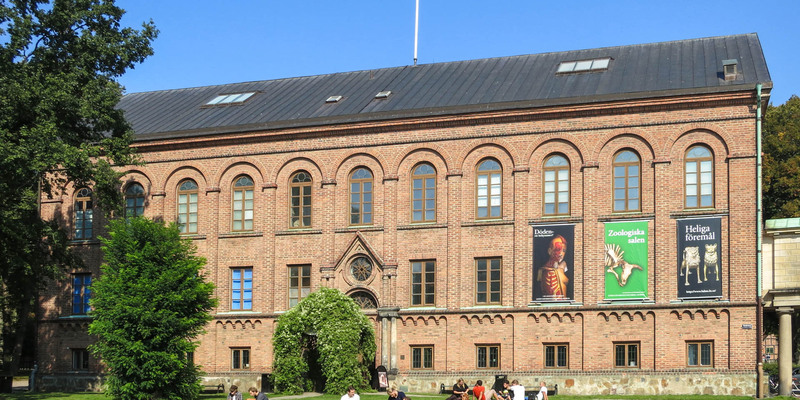 Except for the area of the Domkyrkomuseum, the entire museum is wheelchair accessible, with disabled toilets as well as special parking near the entrance.